The Beauty Of Frozen Flowers By Paloma Rincon #ArtTuesday « Adafruit Industries – Makers, hackers, artists, designers and engineers! 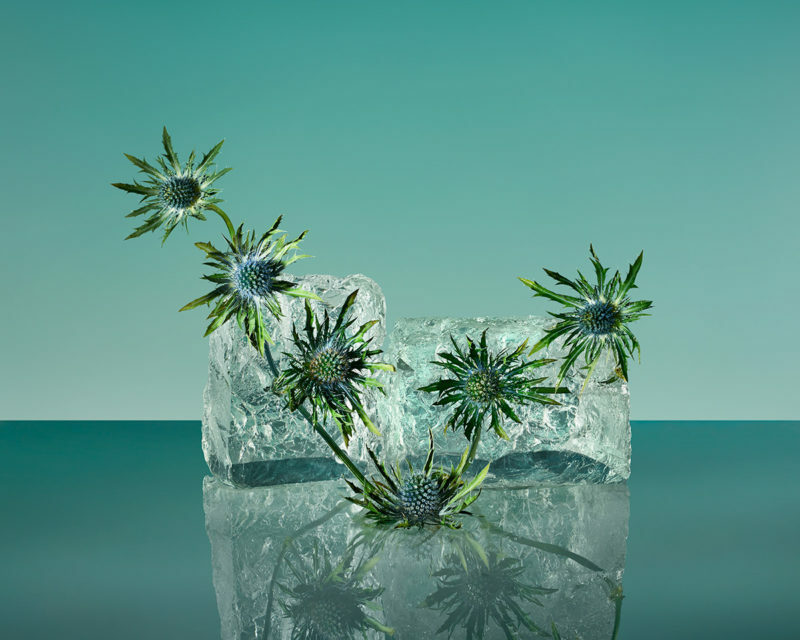 ‘Freezing Flowers’ is a new project by a Spanish photographer, Paloma Rincon. 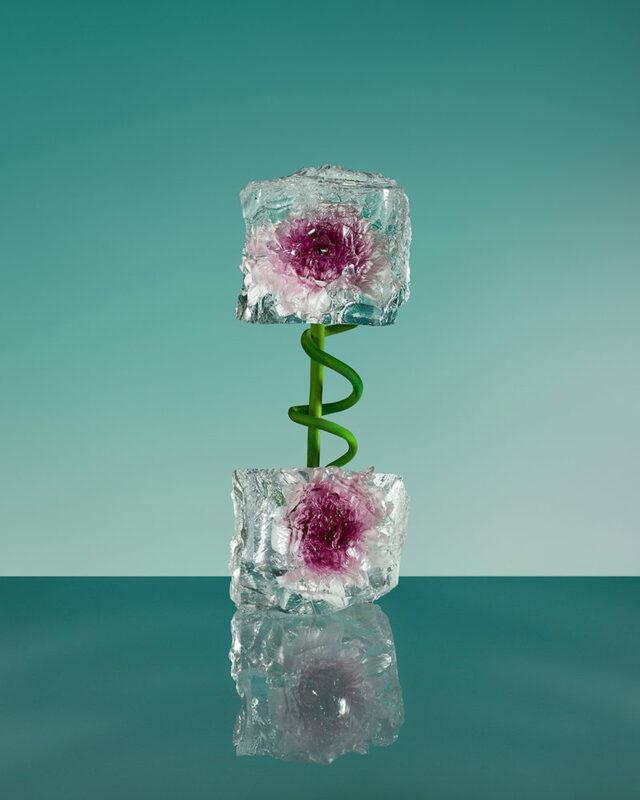 These gorgeous still life images shows frozen flowers displayed in blocks of ice. Rincon took inspiration from the art history, where flora has often been represented. The series is Rincon’s own, contemporary form to build nature’s new visual language, where textures and shapes of its different elements are brought together.